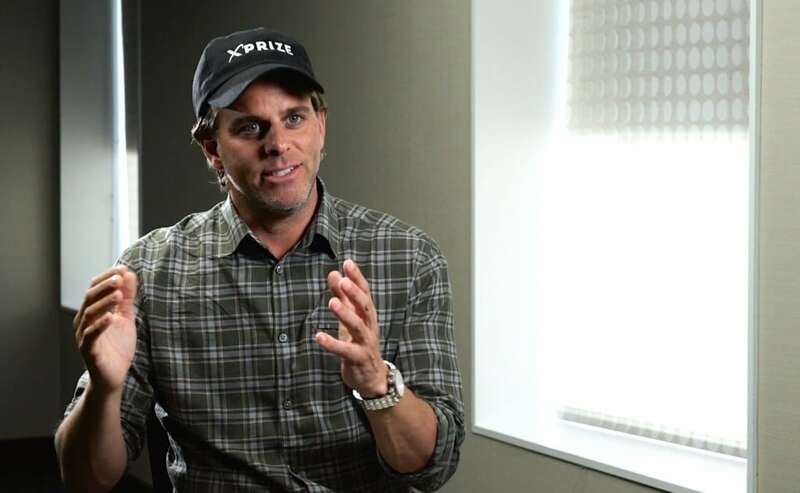 The XPRIZE CEO leads the innovation engine’s efforts to design epic public competitions that could benefit mankind – no mean feats that include space exploration and water scarcity. His huge prizes incentivise teams from around the world to compete to solve problems often considered unsolvable. Shingles wants to create a culture where “the collective we” of the world tests things until they break and learns from those mistakes to take things that much further. He calls this the “democratisation of problem-solving”. Video produced by Atlas of the Future for Project Breakthrough (United Nations Global Compact/ Volans). Check out our other Breakthrough videos here.